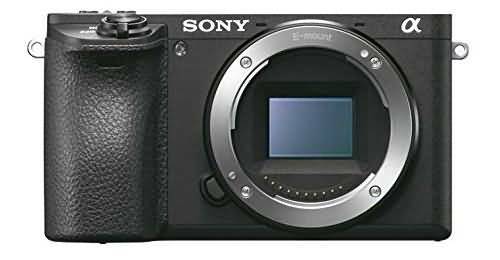 Mirrorless cameras are suitable for so many applications like portrait, landscape photography and many more that is why manufacturers these days are launching so many models of mirrorless cameras. They are well known for their compact structure, light weight and high quality results. Also, users can enjoy interchangeable lenses with mirrorless cameras to adjust their zoom range or focal length for different applications. As market is loaded with so many incredible designs so it is quite difficult to make decision for a new purchase. 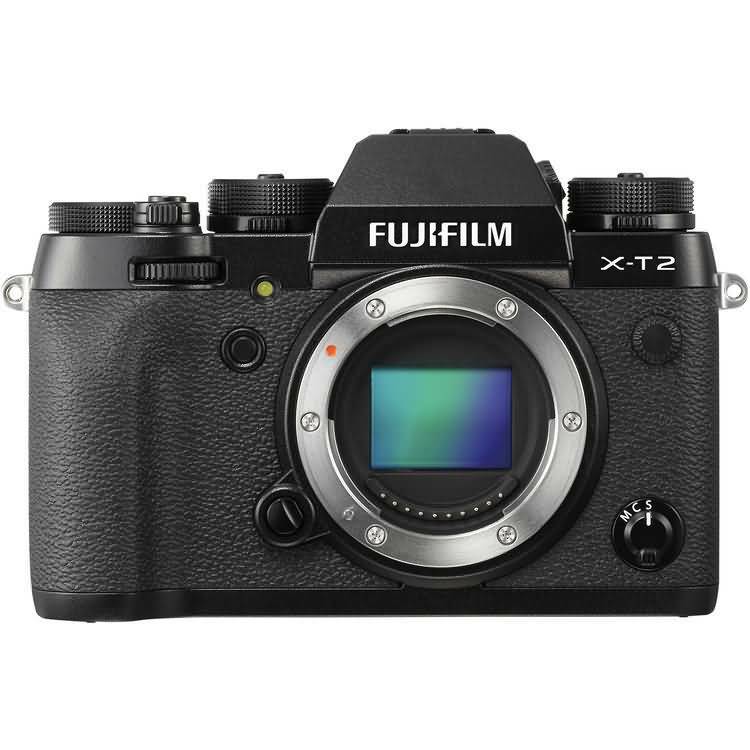 The article below contains information about top best 4K Mirrorless Cameras available in market. They are described on the basis of specifications, pros, cons and special features. 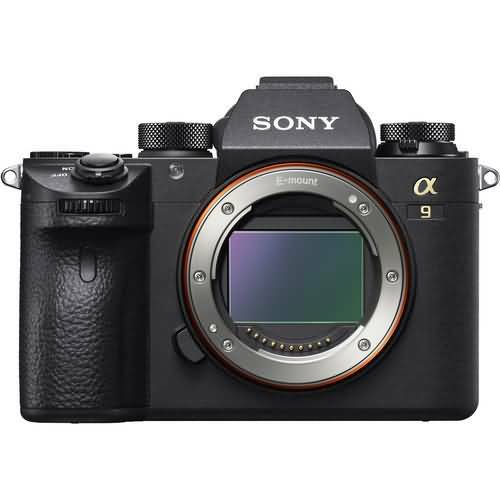 Go through these details, you will soon be able to make a great decision for buying your new mirrorless camera. It offers incredible 4K resolution with 120FPS settings for Full HD videos. A7S can maintain great autofocus even in low light. Battery life is really disappointing; you will find it draining even when you have captured only 350 to 400 shots. 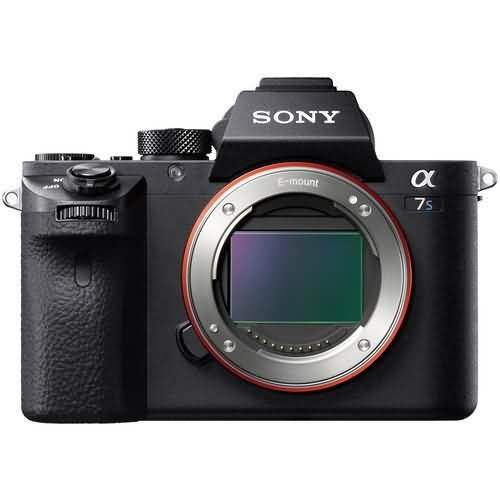 Sony Alpha a7S comes with 12.2MP CMOS sensor and it is powered with BIONZ X Image sensor. With its dynamic service range, it can maintain great results at low light and the 5fps setting introduces crisp details with 4K shooting. A7S comes with contrast detection type AF system having 25 focal points whereas sensitivity range goes up to -4EV. You can also enjoy high recoding at 120fps settings and the customizable color profiles with S-Log2 Gamma feature make everything perfect for professionals. Continuous Shooting: 12.2MP can be recorded at 5fps and 2.5fps frame rate. Sensor Size: Comes with CMOS sensor having size 35.8x23.9 mm. Comes with 5 axis type image stabilization ability that works for videos and stills. Autofocus provides great results in low light. Creates intolerable noise at high ISO rating. 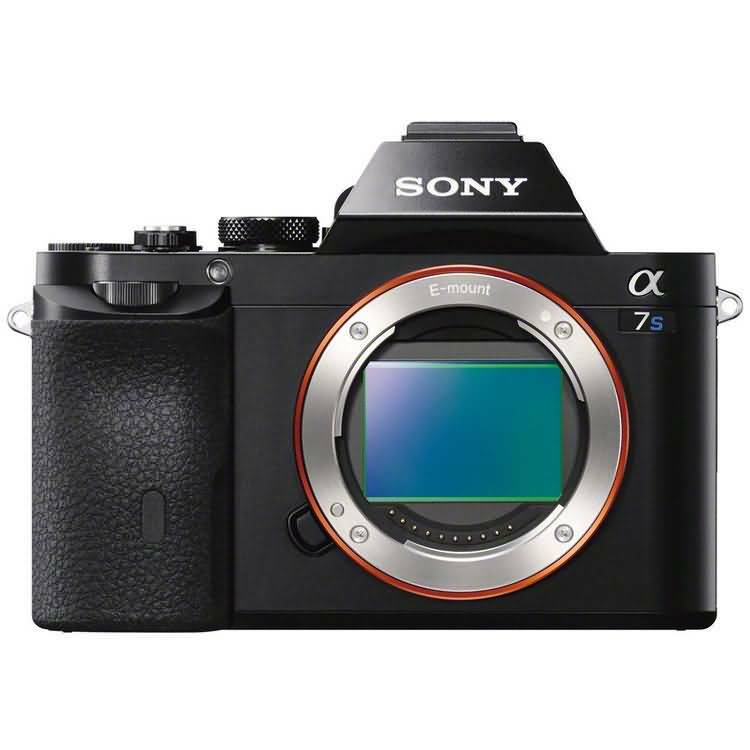 It is improved version of A7S with so many impressive feature updates. You can enjoy 4K recording with 8bit 4:2:2 setting for color depth that follows an external recorder via HDMI port. Every prime color presents unique 256 shades for your 8 bit color videos and the sound system is also appreciable. You will be able to enjoy 5-axis image stabilization along with S-Log3 Gamma and in-built Wi-Fi System. Continuous Shooting: 12.2MP with 5fps and 2.5fps – 200 frames. Impressive image quality with high resolution. Missing touchscreen and poorly located movie button. Its high quality sensor makes it much faster even while maintaining great results for low light conditions. Professionals can record 4K UHD videos and response time increases with fast hybrid AF system. 5 Axis type steadyshot image stabilized feature with 399 point phase detect type autofocus mechanism works perfectly for professionals needs. Autofocus Points: Phase detection at 399 and contrast detection at 25. Camera Format: Full Frame Type. You can expect great results with its 24.3MP resolution level where fine details are ensured for every shot using CMOS III image sensor and X-Processor Pro Engine. The intelligent 325 point hybrid focus system improved tracking mechanism. You will find its UHD 4K performance truly awesome and the OLED Electronic ViewFinder makes it suitable for professional needs. Continuous Shooting: 14 fps with 42 and 28 frames, 8fps with 83 and 33 frames, 5fps with unlimited and 39 frames in JPEG and raw format respectively. You can enjoy 11.1fps burst shooting. You will not be able to find a touch sensitive screen on this device. The BIONZ X Image processor with Exmor CMOS sensor having 24.2 MP rating: both these features make a6300 standout against competitors. Its autofocus system manages great results in low light too with faster tracking performance. You can connect this Mirrorless Digital Camera with other devices using inbuilt Wi-Fi. Focusing is refined with 4D focus system and details are enhanced using custom color profiles with S-Log3 Gamma. Users can enjoy film simulation options. You can enjoy impressive video recording with its 24.3MP CMOS Sensor. X-Processor Pro delivers fast performance and UHD 4K results can be produced with great color distribution. It has 91 point AF system and wide range of Film Simulation Modes to provide deep and crisp details for every shoot. Continuous Shooting: 24.3MP at 14fps with 42 frames for JPEG and 23 frames for raw. Number of frames increases as it moved from 14fps to 11, 8, 5 and 3 fps rating. Professionals love to enjoy its breathtaking movie shoots and further the ability to support 6K and 4K photos is really good. 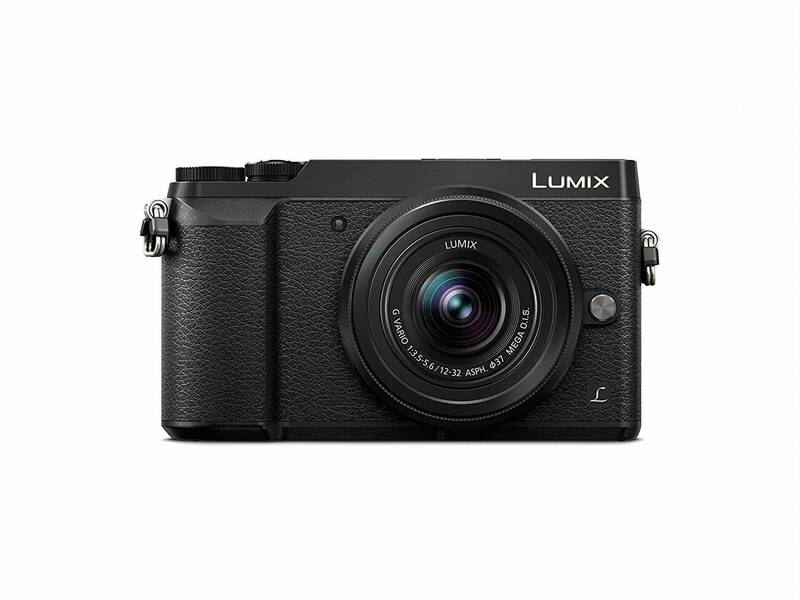 Lumix is designed with 20.3MP camera having Venus engine and MOS Sensor. You can adjust photos to brust and preburst mode whereas the built in Wi-Fi and Bluetooth connectivity enables easy sharing of recorded memories. Advanced users can enjoy multiple picture styles on Lumix platform. Continuous Shooting: 20.3MP works with 12fps, 18MP with 30fps and 8Mp with 60fps. Autofocus Point: Contrast Detection with 225 points. 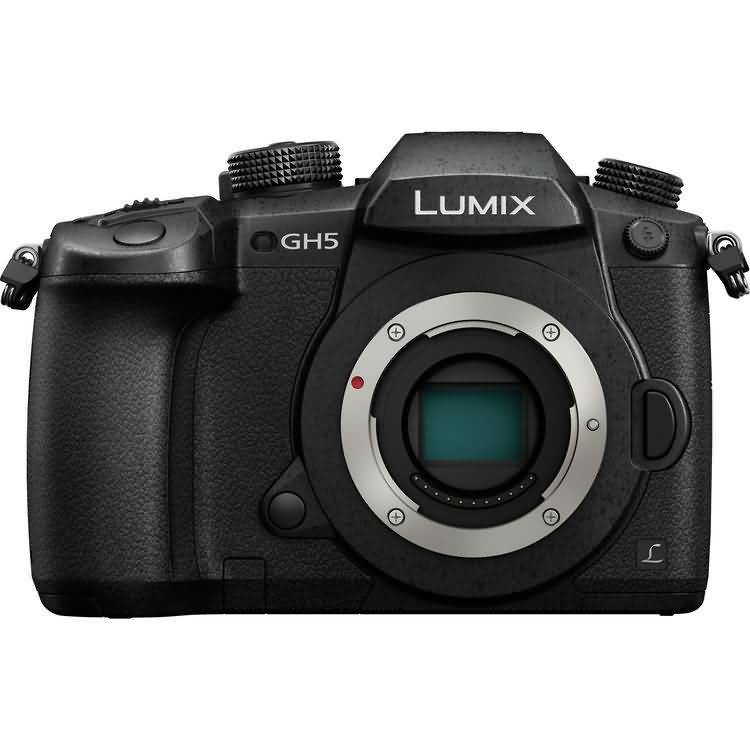 Camera Format: Micro Four Thirds with 2x crop factor. Battery life is a big drawback. 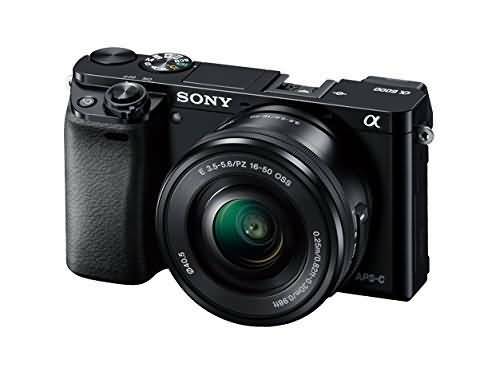 Here is a fast, stable and highly versatile offering from Sony that works with BIONZ X image processor using its 24.2MP CMOS Sensor. It offers slow and quick motion settings for videos and the Full HD videos can be recorded at higher frame rates ranging between 1 to 120fps. A6500 is designed with 5 axis type SteadyShot INSIDE image stabilization and the 4D focus improves precision even in low light. It provides enhanced service for mid-tones, shadows and sensitivity with smoother tones and color grades using Custom color profiles with S-Log3 Gamma technology. Continuous Shooting: 24.2 MP offers 233 JPEG frames at 11fps and 107 for raw. Offers fast continuous shooting at 20fps. This camera is much heavier. You will definitely appreciate its fast response for video shooting with RS Stacked CMOs Sensor. The higher ISO sensitivity offers crisp and clear details whereas BIONZ X processor supports fast shooting applications. Professionals love its 693 point advanced Phase detection autofocus system along with 5 axis steadyshot Inside image stabilization. Further, the slow and fast motion response enhances its performance. One additional ability is its user bit settings and easy time code adjustments. 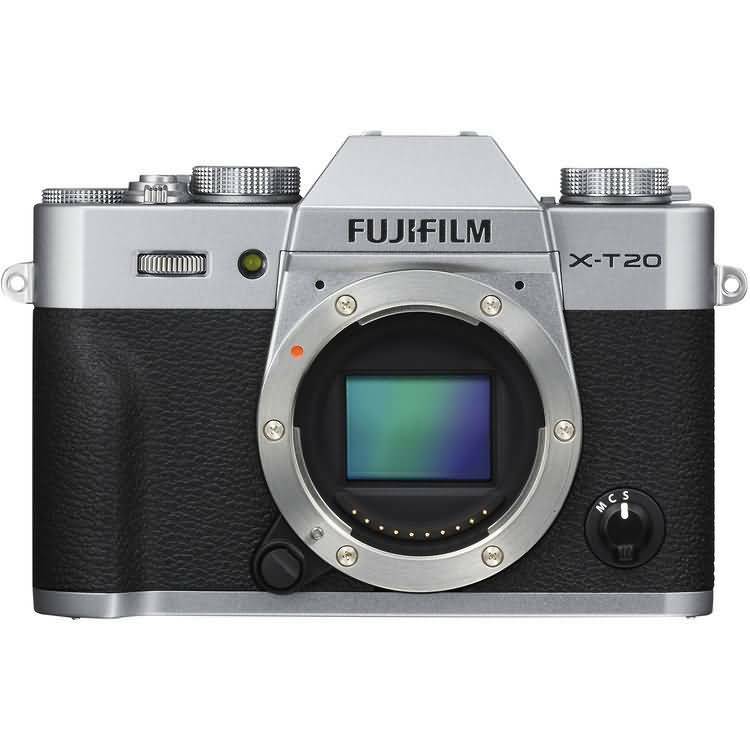 Continuous Shooting: 24.2MP offers 326 frames of JPEG format at 20fps and 241 frames of raw format. Autofocus Point: Contrast Detection: 25 and Phase Detection: 693. Endless possibilities for exposure modes and focus adjustments. Offers stunning 4K video results. You cannot record slow motion videos. Too tiny buttons at rear side. The 16MP MOS sensor with great ISO range makes this camera suitable for low light conditions. The electronic shutter does not make unnecessary noise and its free angle design allows it to record at low as well as high angle points. Dual image stabilization with 5 axis sensor improves stability of videos and the Depth-From-Defocus type autofocus technology helps to maintain create results for continuous shooting needs. Continuous Shooting: 16MP with 10, 40, 6 and 9 fps and 8MP works with 30fps. There is no doubt to say that Mirrorless 4K cameras are best choice for capturing still images and stable videos. You can easily carry them to field as they are light in weight and offer faster response time. As, market is loaded with so many designs so first time buyers need to make great analysis on the basis of specifications and budget ranges. It must be suitable to your particular shooting style and application.